The Madison Park apartments in Westchase have been sold. 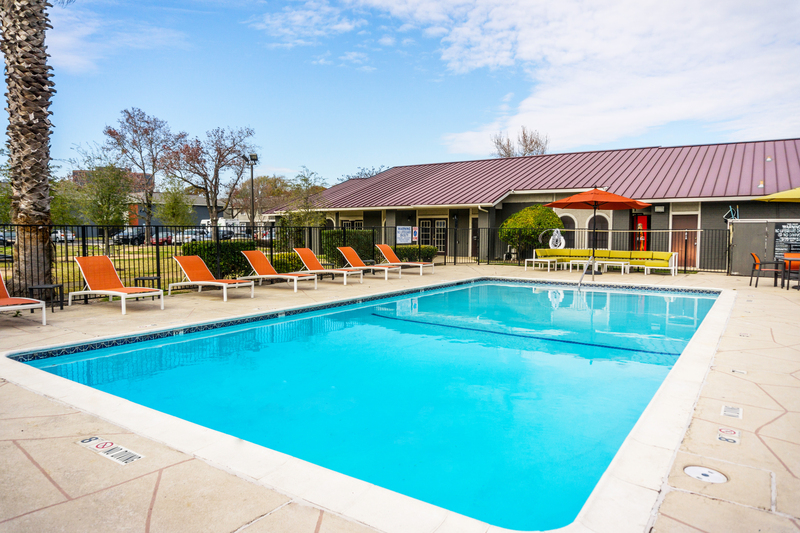 HOUSTON – (Realty News Report) – TRI Consulting Group, Next Investments and TPEG purchased the 576-unit Madison Park Apartments in the Westchase District of Houston, CBRE reported. The property is located at 9801 Meadowglen lane, sits on 23.49-acres and is 91 percent occupied. The unit mix offers one, two, and three-bedroom apartments ranging from 758 to 1,428 SF. Over 1,500 businesses are located in the Westchase District, including some of the top energy, engineering and construction companies in Houston. In addition, more than half a million people live within five miles of the area. “This investment continues to point to a workforce housing value add focus as replacement costs rise. This asset is also unique in that it sits on almost 24 acres of land,” said CBRE Senior Vice President Clint Duncan. Mr. Duncan and CBRE Senior Vice President Matt Phillips represented the seller in the transaction. Financing was arranged by CBRE Executive Vice President Michael Thompson.